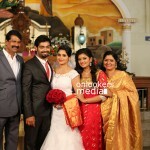 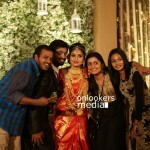 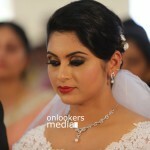 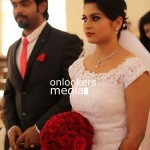 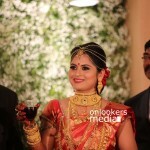 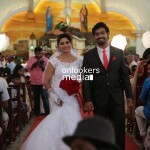 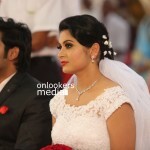 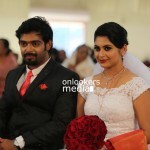 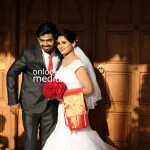 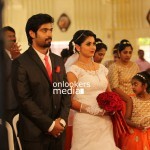 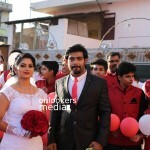 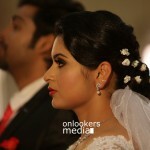 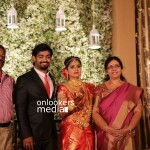 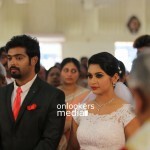 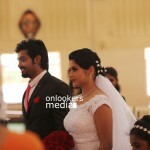 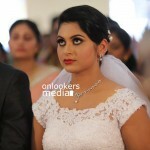 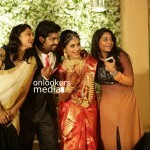 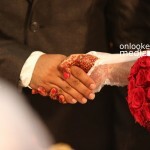 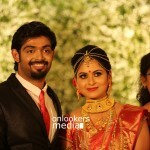 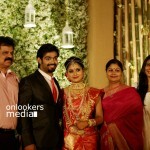 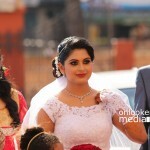 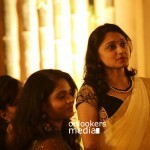 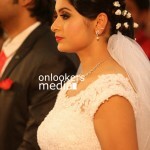 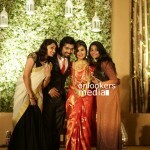 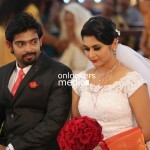 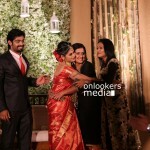 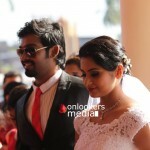 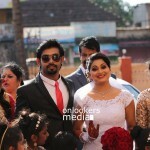 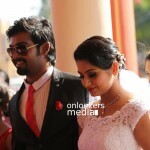 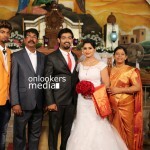 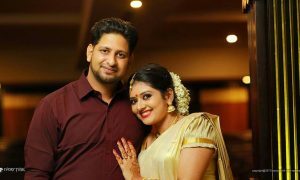 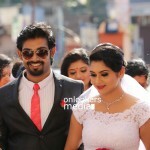 Popular Mollywood actress Sruthi Lakshmi got married on January 3, Sunday to doctor Avin Anto. 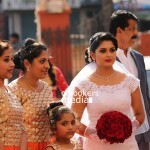 Sruthi Lakshmi (Sruthi Jose) had begun her career as a child artist in Television serials had come in to the cinema industry through the film named Varnakkazhchal starred by Dileep. 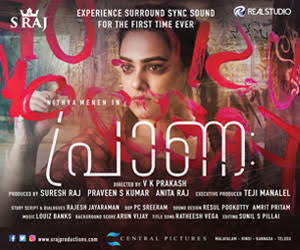 She was a child artist in that film too. 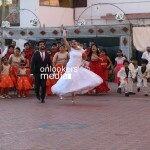 It was released in the year 2000. 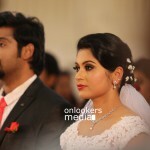 She made her Television debut through the serial Nizhalukal and later become popular through the serials like Nakshatrangal and Detective Anand. 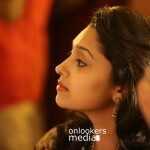 After her cinema debut through Varnakkazhchakal, she had acted in films like Kharaksharangal, Swarnamedal, Manikyan as child artist. 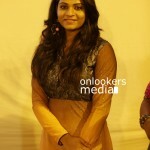 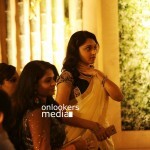 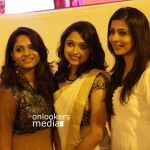 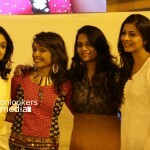 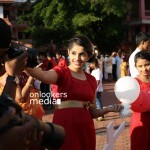 She had made her heroine debut also opposite Dileep in the film named Romeo in 2007. 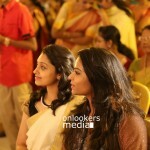 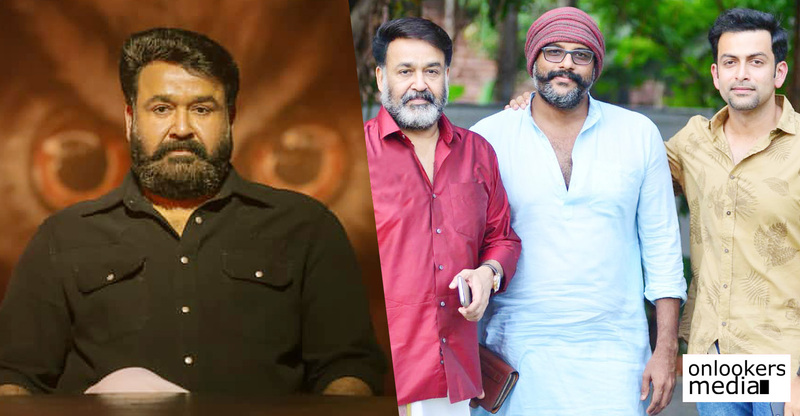 Later she acted in films like College Kumaran with Mohanlal, Love in Singapore with Mammootty and many other films as well. 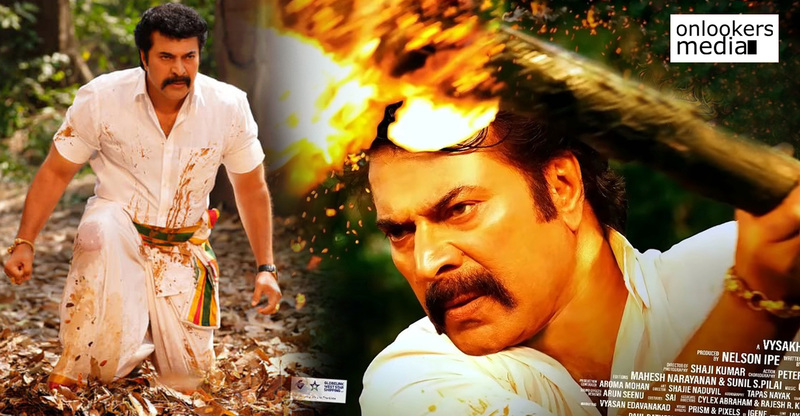 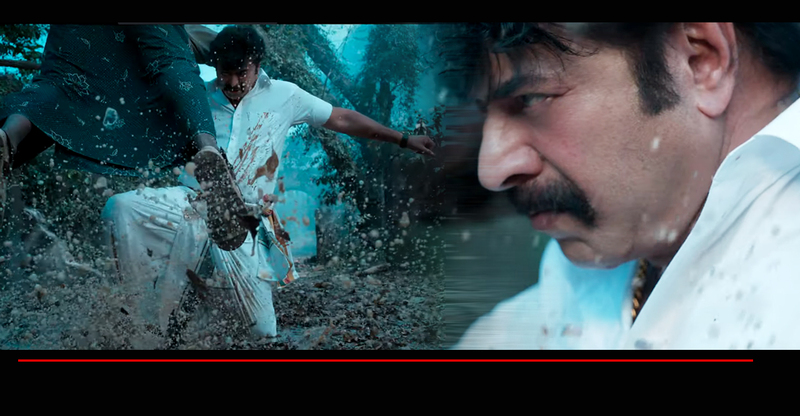 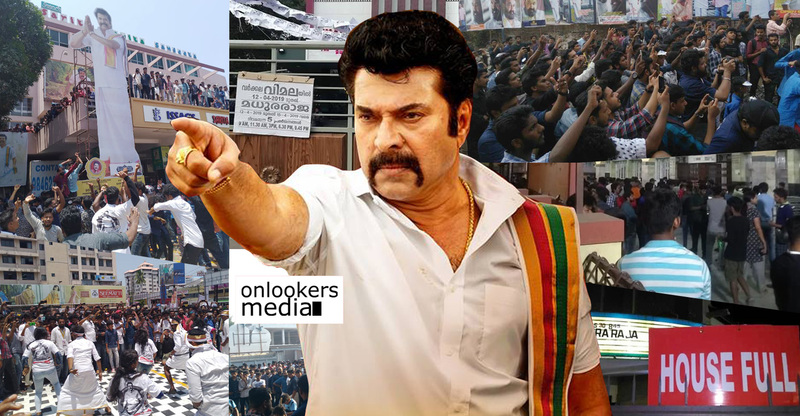 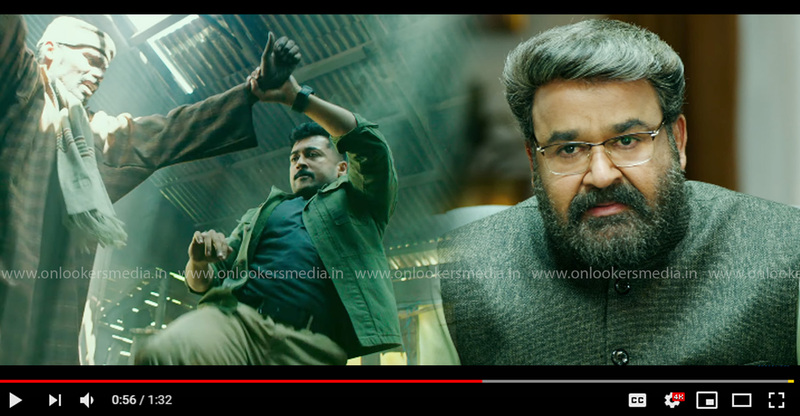 Her last release was 2015 super hit film Pathemari starring Mammootty. 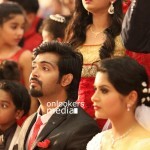 Taxi on Duty with Asif Ali is her upcoming release. 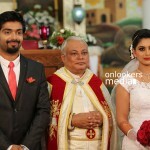 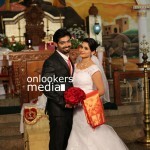 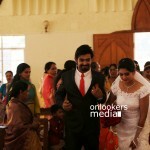 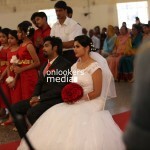 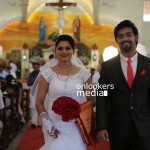 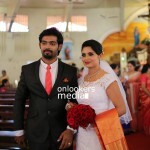 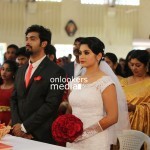 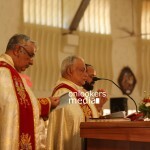 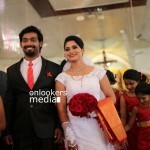 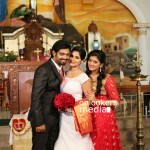 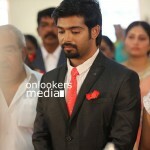 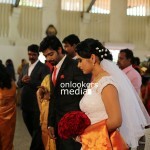 The wedding function was at St. Joseph’s Church Kuriachira at Thrisur. 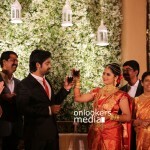 The function was at 3 PM. 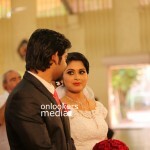 Ceevees Preseidency International auditorium at Thrissur was the place where the reception after the wedding took place. 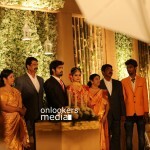 The reception begun on 6PM and many celebrities had come to join the party. 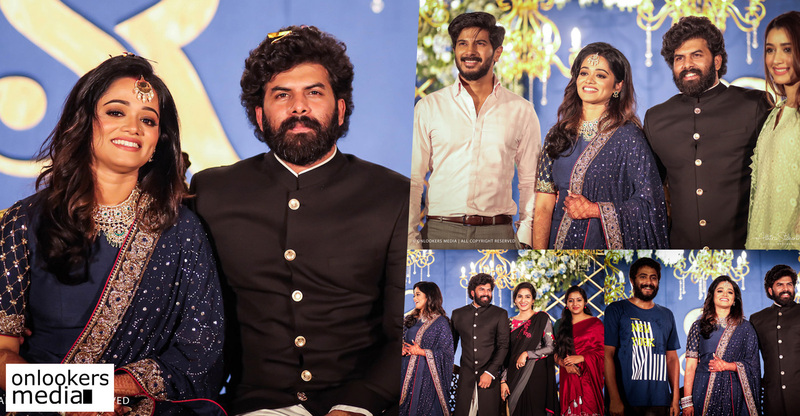 The wedding function was attended by celebrities like Mukhta, Rimi Tomo, Jyotsna, Rajeev Pillai, Krishna Prabha, Sarayu, Shalin Zoya etc. 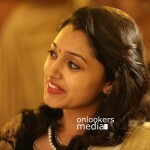 Sruthi Lakshmi had played heroine as well as many supporting characters in Mollywood apart from her noted characters as child artist.